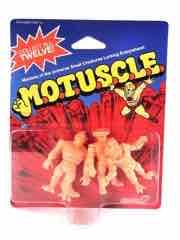 Finishing up the first batch of M.O.T.U.S.C.L.E. 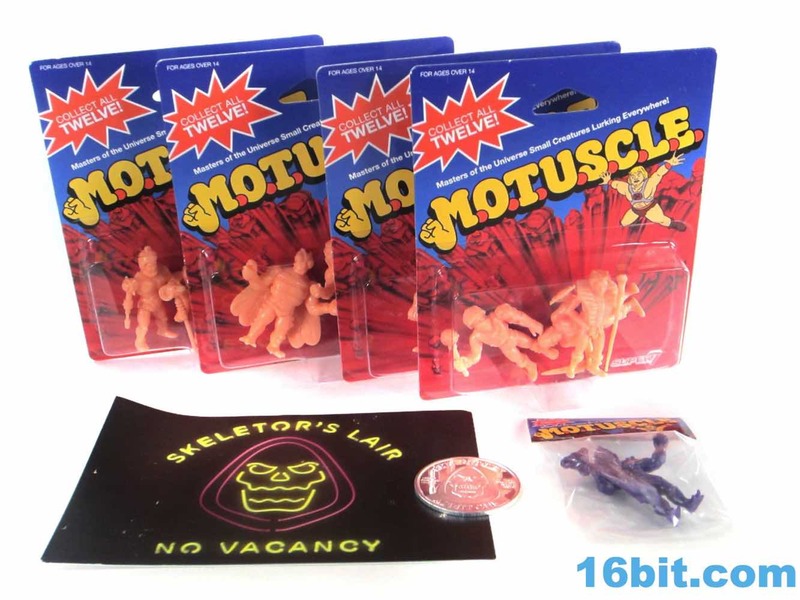 molds, we now turn our attention to another batch of bad guys. Well there's three men stashed away in Set C and there's only one shower but it don't apply to Bobby. It's a good batch, but it feels a little less like their tiny fleshy randomly-packed inspiration than some of the others. Tiny hands, less dynamic poses, and a less sausagey feel means that you have something that's a decent approximation but not quite as slavishly similar as I might have preferred. 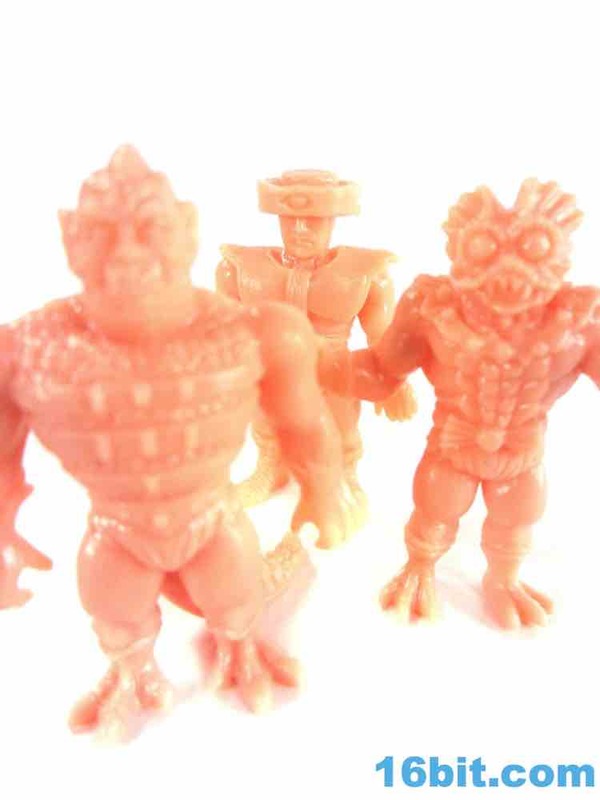 As with the other sets, the plastic is more rubbery, glossier, and slightly more translucent. Each set has 3 figures for $6 - if you can find it, it's mini-figure heaven. It's a real good deal-o. 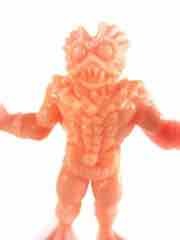 My favorite figure in this set - and indeed all sets - is Mer-Man. 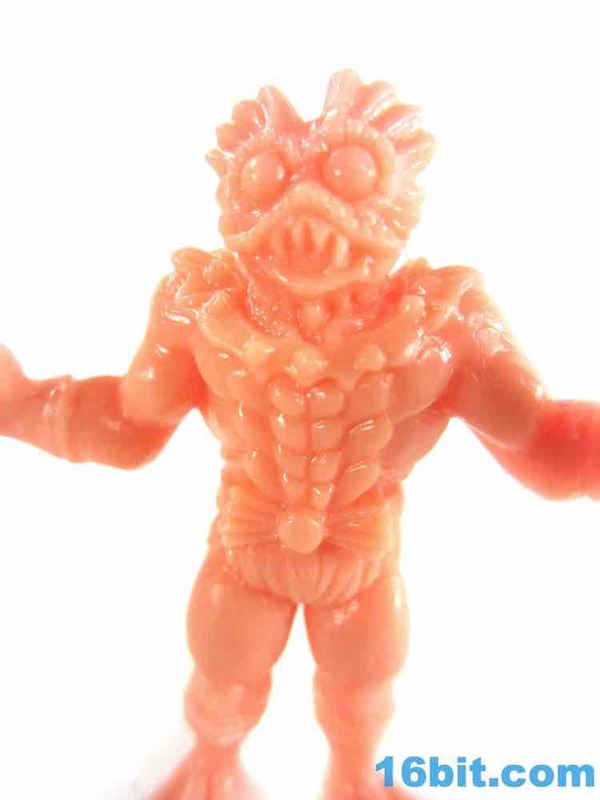 If there's a new Mer-Man toy, I'll probably buy it. 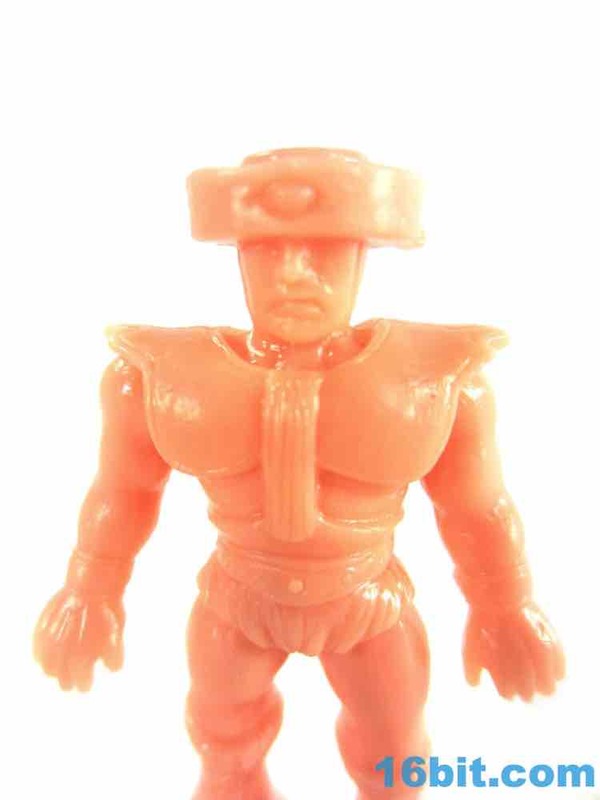 If a He-Man toy line doesn't have him, it can be safely ignored. 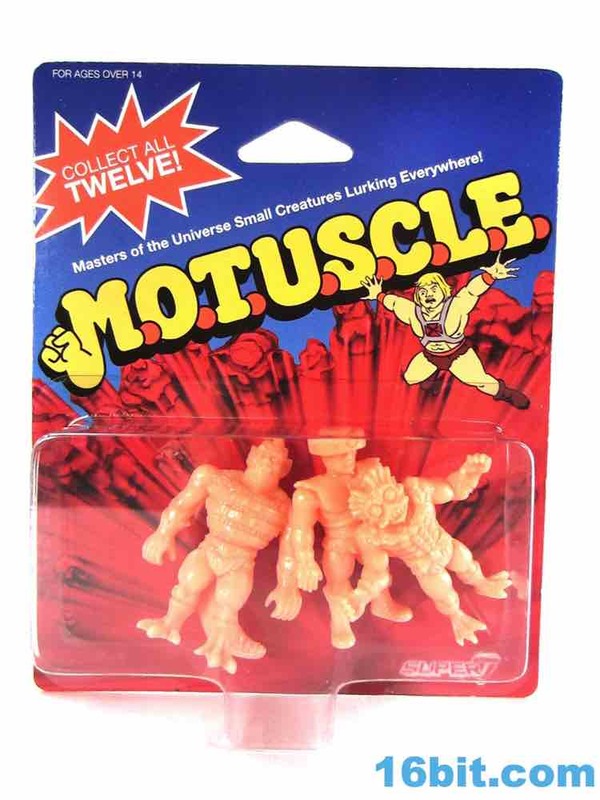 This one is posed with his arms out, much like the original M.U.S.C.L.E. 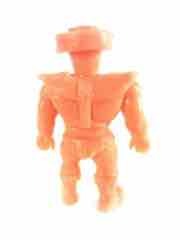 guys, although his feet and fists are a bit smaller. The detail in the head and armor are exceptional, with big teeth and even bigger eyes. The little scales are sculpted, the finny head is there, and he even has the little fishy bow tie above his furry shorts. You've got gloves, you've got three-toed boots, this is a great taken on the character. 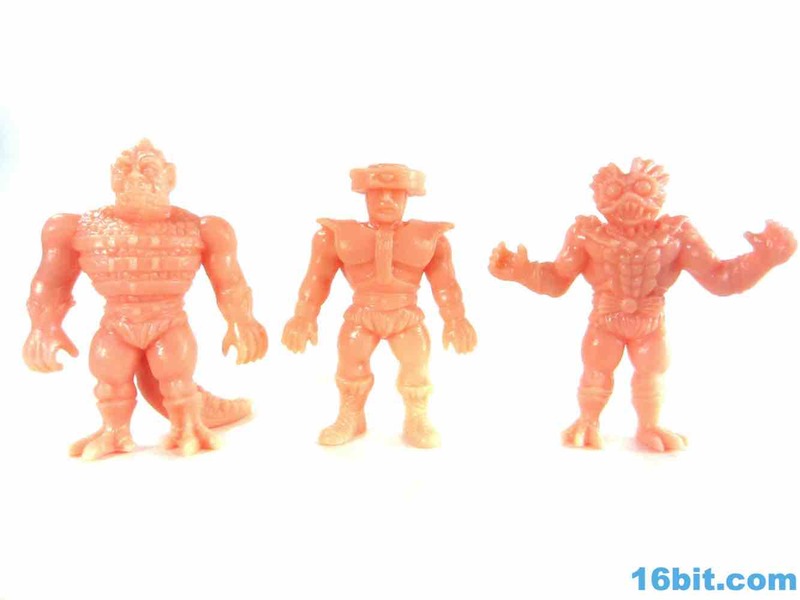 None of the figures in this set are sculpted with weapons in their hands, but there's an open hand in case you want to make one yourself with a 3D printer as we are all assigned one in the next few years. He stands, he looks good. I like it. Next up is the inconsistently parsed Tri Klops, so says the packaging. 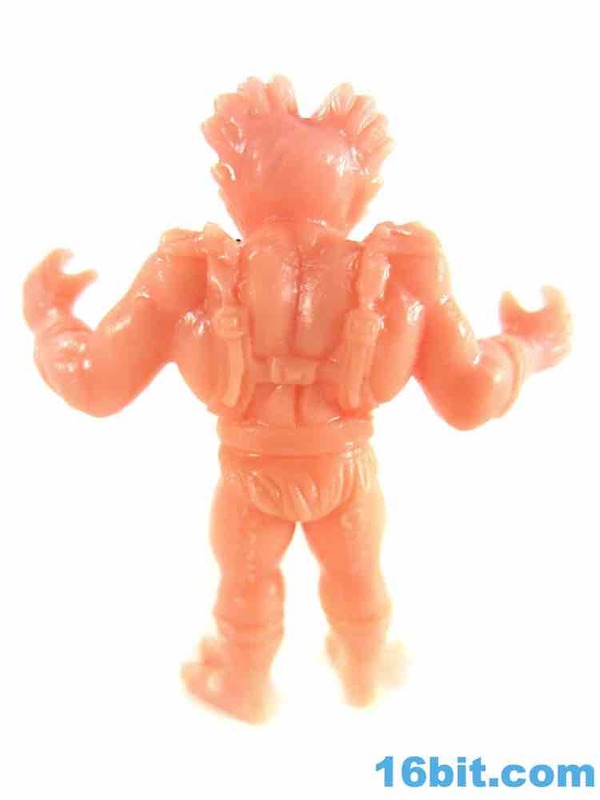 "Tri-Klops" is also sometimes used, but on-pack there's no dash for this one. 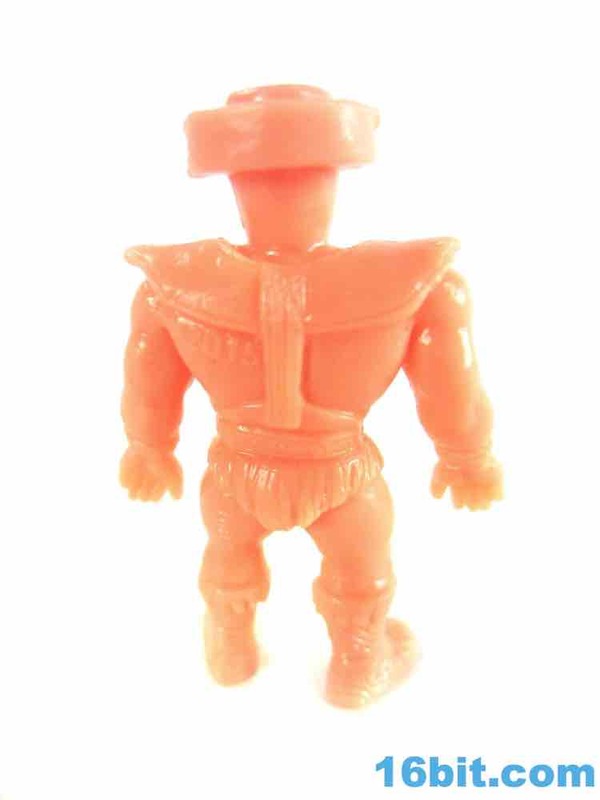 His trademark sword is left out, but you get the cool three-eyed visor. It doesn't rotate, but at least he has all the parts of the original toy otherwise - including the armor and fuzzy shorts. 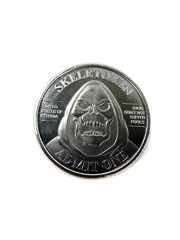 Unlike Mer-Man's excellent sculpting, this one is pretty flat. There's not a heck of a lot of detail to enjoy here, but he stands and barely looks like a figure from the 1980s wrestling line. If his hands were up, perhaps that would be different - as it is, he's just a dude in a helmet standing there. It's not bad, but it's pretty boring relative to the other figures in the line so far. If the other ones weren't so good, this one would probably be, at worst, just acceptable. Finishing up the set - and line so far - is the excellent sculpt of Whiplash. 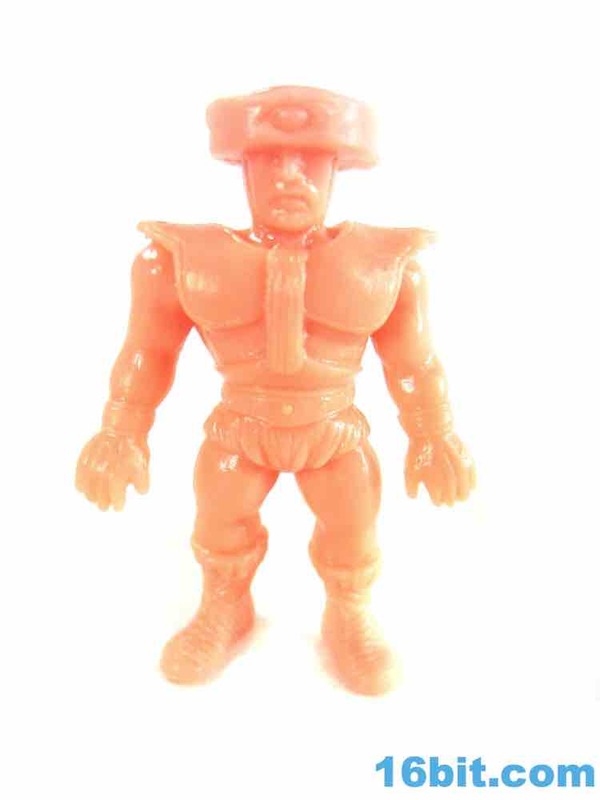 The pose is as bland as Tri Klops, but he has great skin and an nice head. 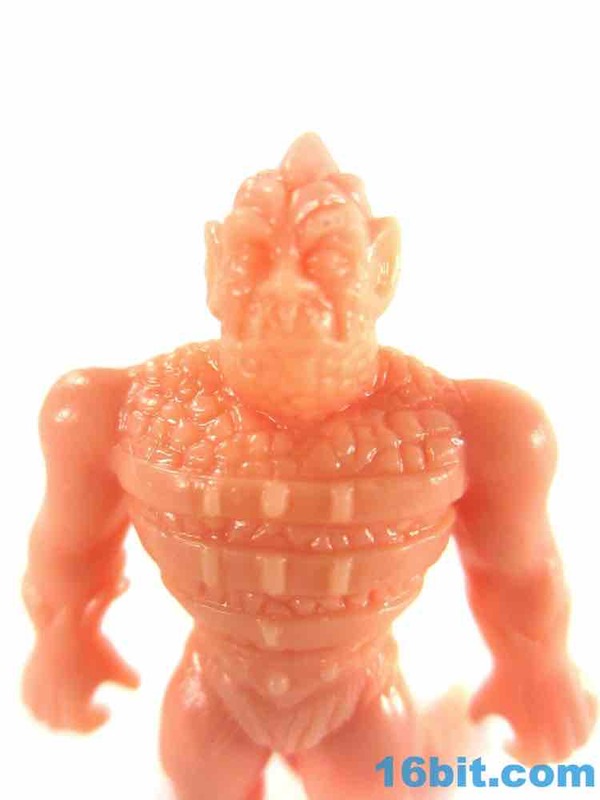 The ogre face is covered in scales, with clear eyes, a strong brow, and those required-by-law underbite fangs that stick up. 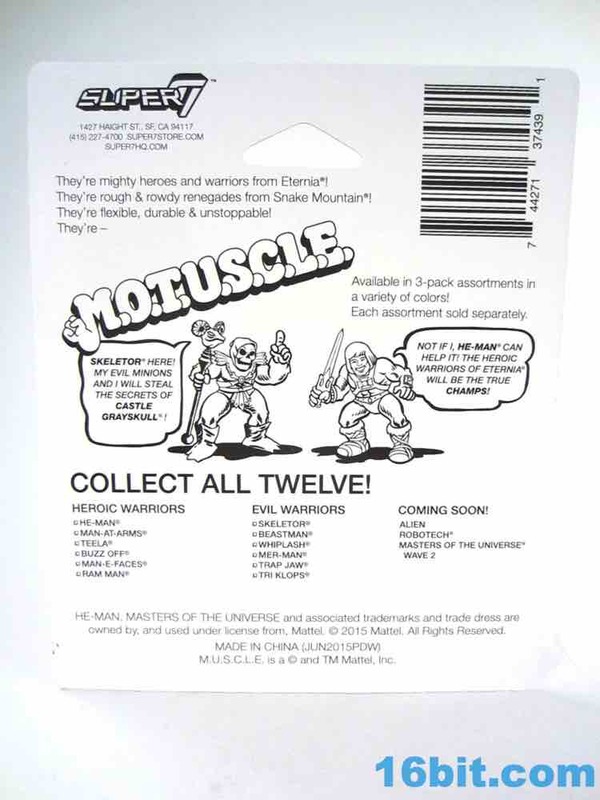 If you're going to make a toy ogre and leave those out, there's a hefty fine in 38 states - thankfully Mattel was aware of this. 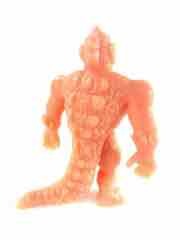 In addition to the three-clawed feet and beefy (but still somewhat stumpy) arms, the figure has a massive tail which helps his balance. 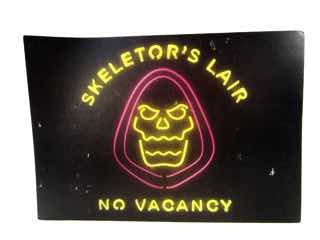 The back is basically similar to an alligator, with bony dirges running down his tail and entire backside. 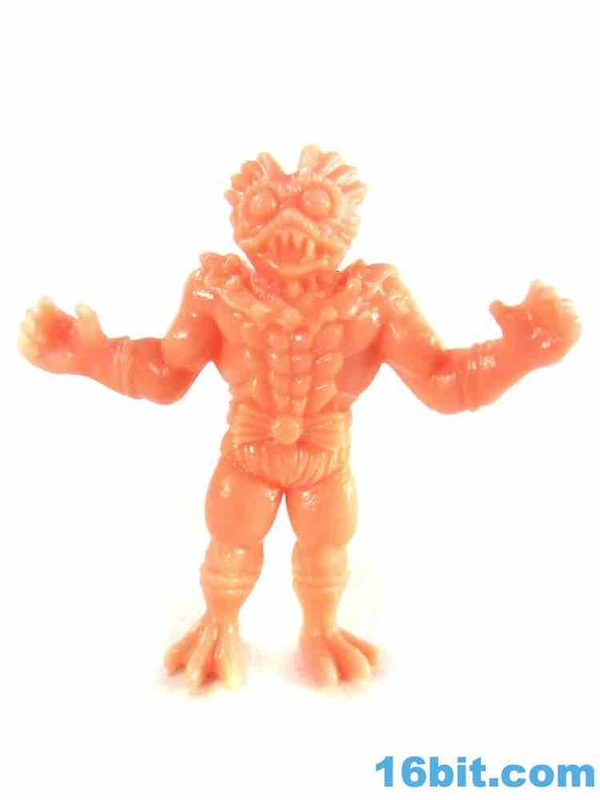 You might also note little spines around his wrists, and they're very similar to the original toy packaging art. 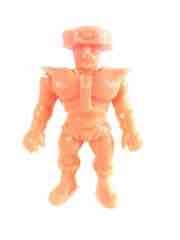 They did a good job making a small figure with loads of detail, but again, it'd be nice if it looked a tad beefier and more imposing like a M.U.S.C.L.E. figure. But it's $2 so get one. This is a neat line unto itself, but it's hard for me to get beyond the fact that they're trying to replicate two 1980s toy properties at once - it's tough to do. 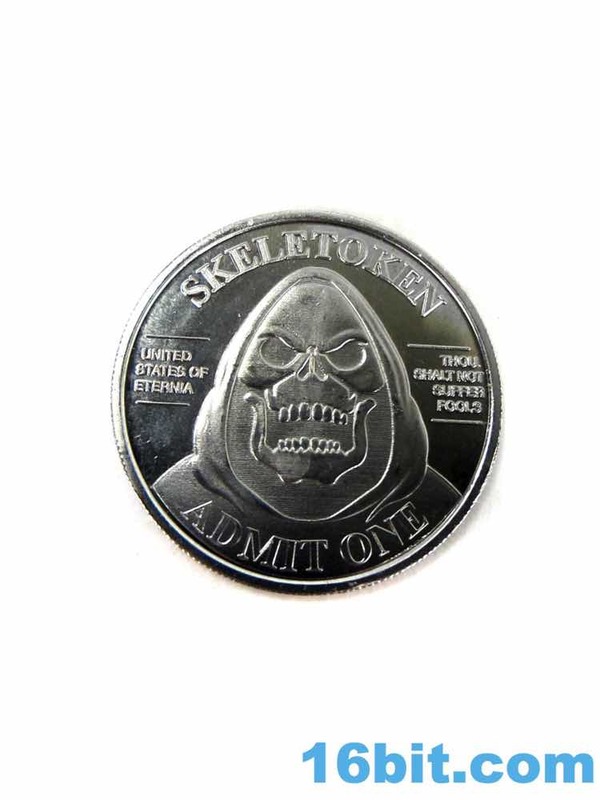 So many people are saying "Now why didn't they make these in the 1980s?" 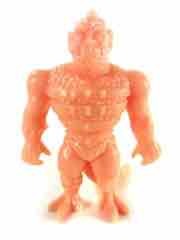 Well, it's worth remembering that Masters of the Universe was just on the cusp of the live-action cinematic albatross when the original M.U.S.C.L.E. 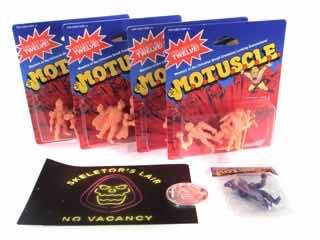 toys hit in 1986. 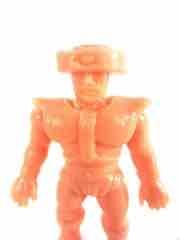 It was, for all intents and purposes, finished in 1987 and M.U.S.C.L.E. 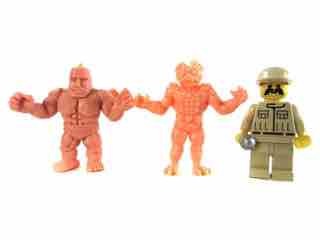 took a big hit when the color figures replaced the flesh figures according to a few of the longer-running toy distributors I've spoken with - perhaps your mileage varied. 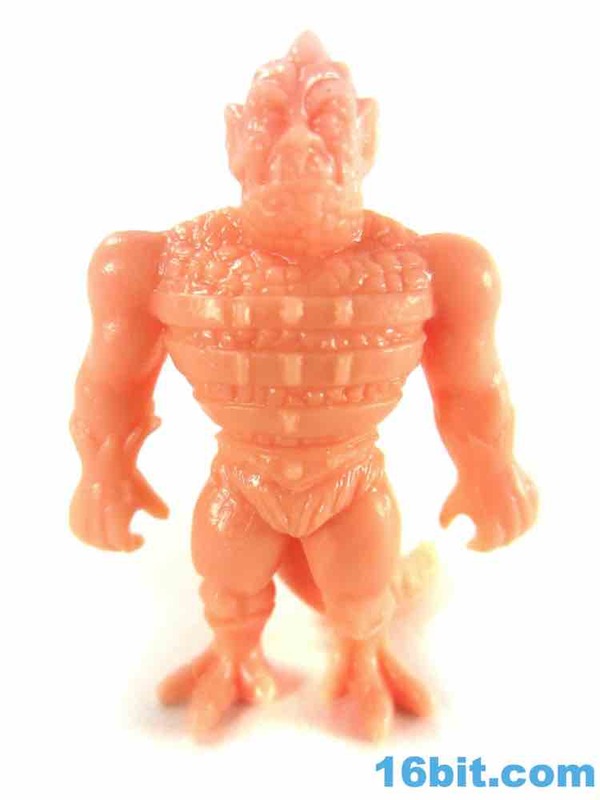 Micro and mini toys were a big fad in the back half of the 1980s and early 1990s, with this sort of one-colored figure serving as a precursor to the likes of Mighty Max and various licensed also-rans. 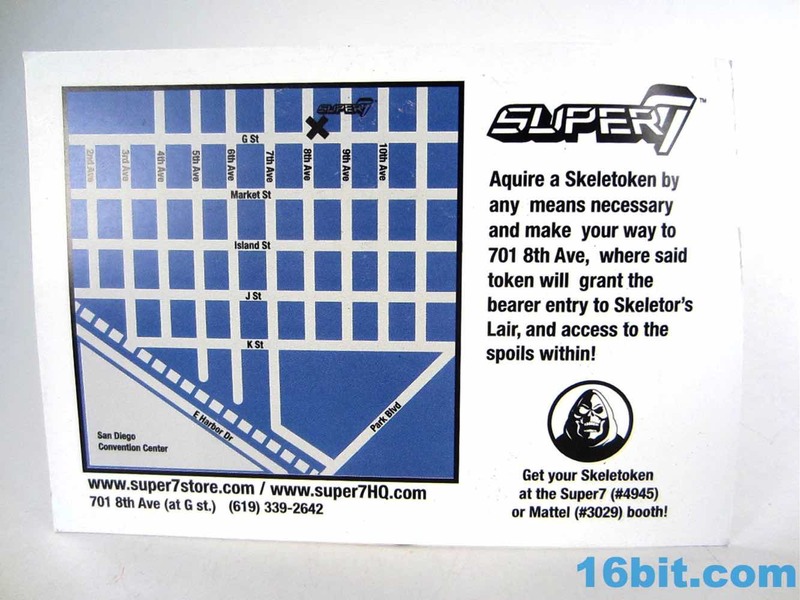 I like what Super7 did here, and I look forward to buying more - especially if they keep the prices this low. 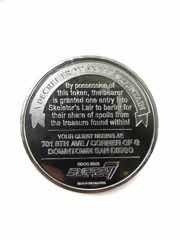 Note: I ordered the set after Comic-Con as I was unable to make it to the pop-up store after waiting in line at their booth on a break. 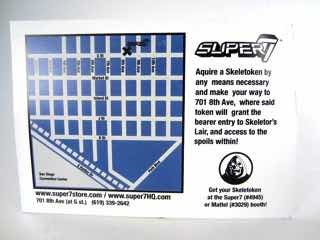 They tossed in a Purple Skeletor, Skeletoken, and some cards. Nice freebies.